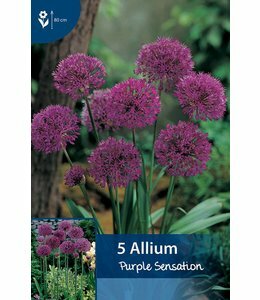 The gender Allium also includes plants used for consumption, such as onions, leeks, shallots and chives, a well-known herb in the kitchen. 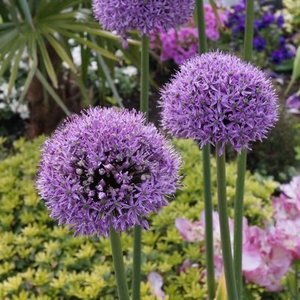 Originally the allium came from Europe, Asia and the Middle East. 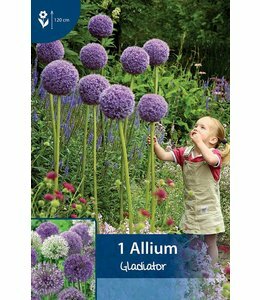 Ornamental onions are known for their great variety of color, smell and height. Most species flower in early summer, right after many springflowers. When the bulbs, stems or leaves are slightly damaged they spread a known onions smell. 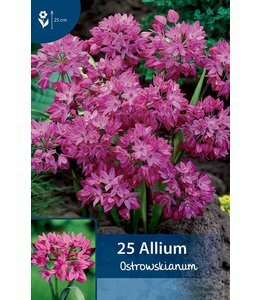 In the beginning this was a problem for the Allium, because the ornamental value decreased. However, when you put the stem directly into the water after being cut the smell is not so bad anymore. 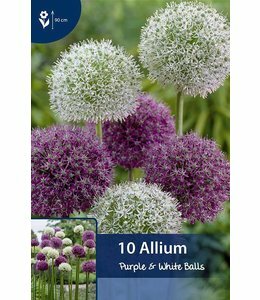 Alliums are long lasting, in a vase as well dried. 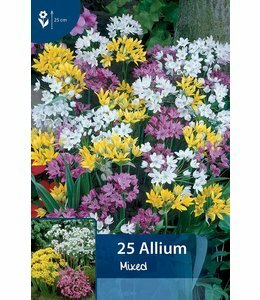 All types can be put in the border. 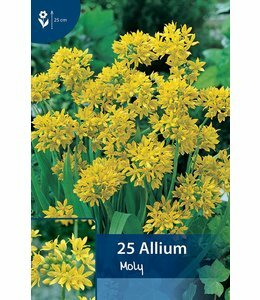 Certain small species are particularly suitable for rocky gardens and naturalize when they feel comfortable. 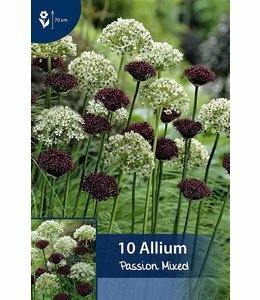 The name Allium (sometimes spelled as 'alium') comes from the Romans and means onion or leek. 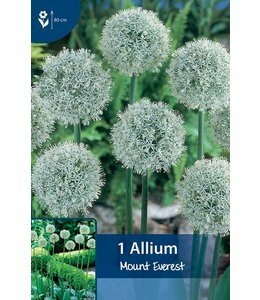 This name was later adopted by Linnaeus when he described the Alium.